"We are what we repeatedly do. Excellence therefore, is not an act but a habit"
Open-home & End of lease. 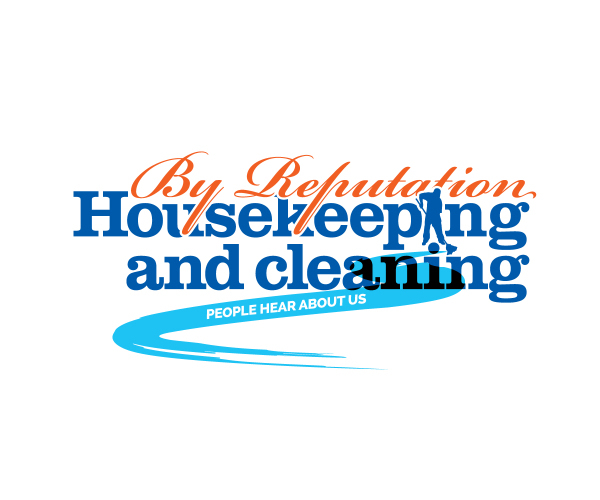 "These days everyone is busy, and having a cleaner is commonplace. Sometimes though, you need more than a cleaner. You need someone who will take your house and turn it back into a home. 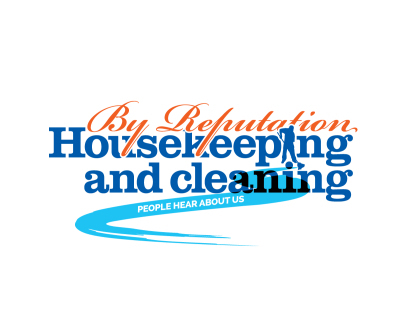 Melody and her team do that for me, and now my weekends are my own again"
"I read a quote once that said "No one ever notices what a cleaner does, until she doesn't do it" It's a strange compliment, but since By Reputation started cleaning here, I haven't noticed or thought about the cleaning at all!" 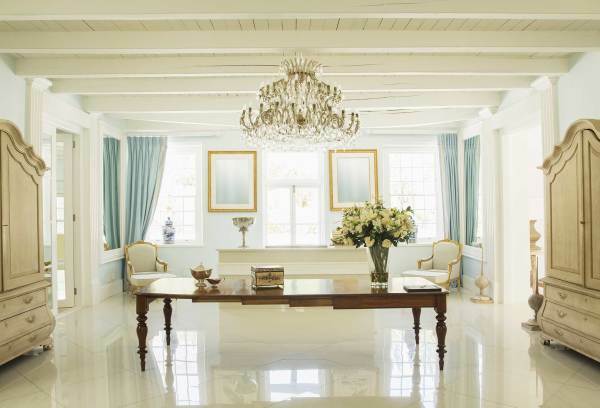 "It's important to create a clean, clutter free environment in which to work. Doing so not only creates a professional appearance to clients, but is conducive to clear, calm thought for employees. It's equally important to hygienically clean your work space. Fewer germs will result in fewer sick days."